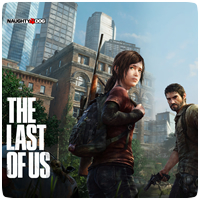 The Last of Us releases on the PS3 in just a few weeks time, but if you’re having trouble choosing between the two Special Edition versions of the game, help is at hand. Sony has released two trailers showing the benefits of each set. The special editions can be pre-ordered now and will hit shelves on June 14th 2013. Each pack will include a unique canvas wrap, and filled with exclusive physical and downloadable content.